Please visit the FAQ’s page for your chosen location to see if we can answer your question there – we’ve been operating for 7 years so have a good grasp on most, if not all, the things our Sunsetters need to know. If you’re still in the dark, the best way to contact us is via email.  Please send your question/s to: info@sunsetcinema.com.au and we’ll endeavour to respond as soon as possible.